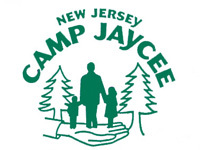 The Arc of New Jersey is the state's largest organization advocating for and serving children and adults with intellectual and developmental disabilities and their families. The Arc of New Jersey is an affiliated chapter of The Arc, and community-based services are available statewide through our strong network of Local County Chapters. 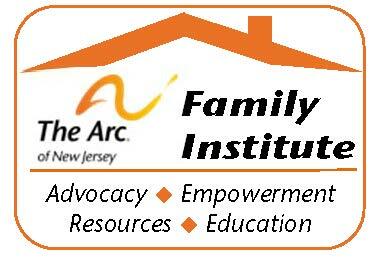 The Arc of New Jersey Family Institute wants to help you navigate the system. If you or a loved one is in need of services but you are confused or unsure about how to proceed, please click here to submit a Problem Intake Form. You can also download a copy of the form by clicking here. Once we've received your information, we will contact you to provide assistance. To speak with someone directly, call 732-828-2022. Check us out on Twitter and make sure you follow us @thearcofnj to join the conversation. The Arc of New Jersey provides a variety of supports to individuals with I/DD and their families. 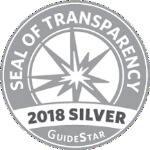 Click here to learn more about the ways we can help you navigate the system, connect with resources and find the information you need. 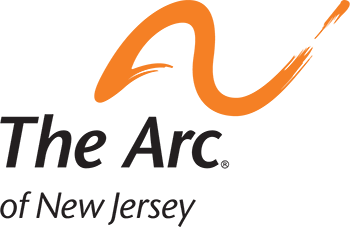 Check out upcoming webinars, conferences and events hosted by The Arc of New Jersey as well as local happenings sponsored by local county Chapters of The Arc. Support our advocacy efforts, take part in action alerts and help spread the word about the issues impacting people with I/DD and their families. Do you shop on Amazon? Those purchases can support The Arc of New Jersey at the same time! Use this unique link before adding items to your cart and a percentage of the price of your eligible purchases will go to The Arc of New Jersey. Happy Shopping!